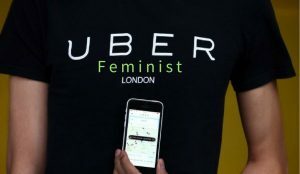 What if Uber was a Feminist Enterprise? Can you change a company’s toxic culture just by changing the players? According to CV Harquail, the only way to fix the rot at Uber’s core is for Uber to become a feminist company.